Yoga Nidra is a method of finding complete relaxation. It soothes the body, quiets the mind, and can serve as an antidote to our busy and exhausted lives. Yoga Nidra encourages the body and mind to heal from the inside out by harnessing the power of the peaceful state that lies between sleep and wakefulness. This class will begin with gentle movement and will be followed by a 45-minute guided savasana. It is said that 30 minutes of Yoga Nidra is equal to two hours of regular sleep. For all levels. 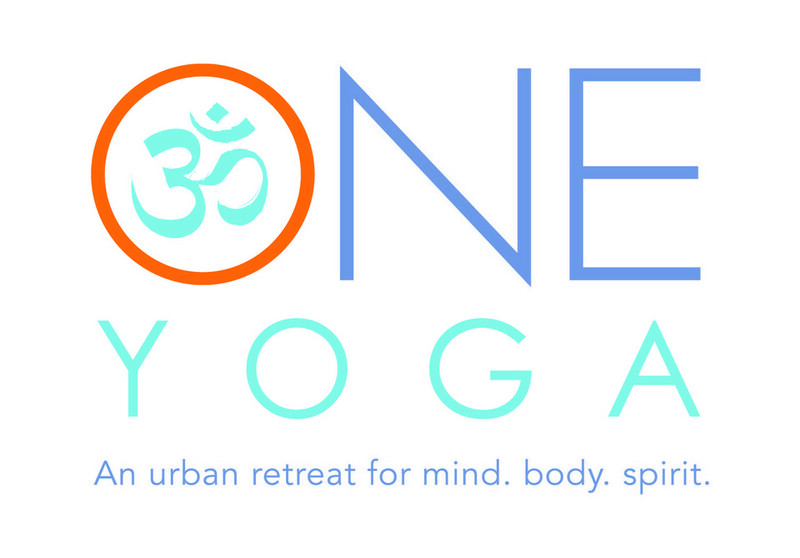 There are no upcoming “ONE Yoga Nidra” classes on this day. I had never taken yoga nidra before. I would say its more like a guided meditation. Laurie was great though! Loved it! Laurie is awesome.